Workplace Accident Lawyers Serving Los Angeles, Riverside and San Bernardino counties for over 20 years. The workers’ compensation process protects employees from the financial burden of medical expenses after a workplace accident. However, the reality is that most workers do not receive adequate coverage. Without the assistance of an experienced workplace accident lawyer, you could miss out on the opportunity to obtain the compensation you deserve for workplace injuries. The Workplace Accident Lawyers at the Law Offices of Eslamboly Hakim, we serve clients in Los Angeles, Riverside and San Bernardino counties who have suffered personal injuries at work. We represent clients with injuries ranging from relatively minor to seriously catastrophic. With more than 23 years of combined experience, our attorneys can help you through all aspects of the process. 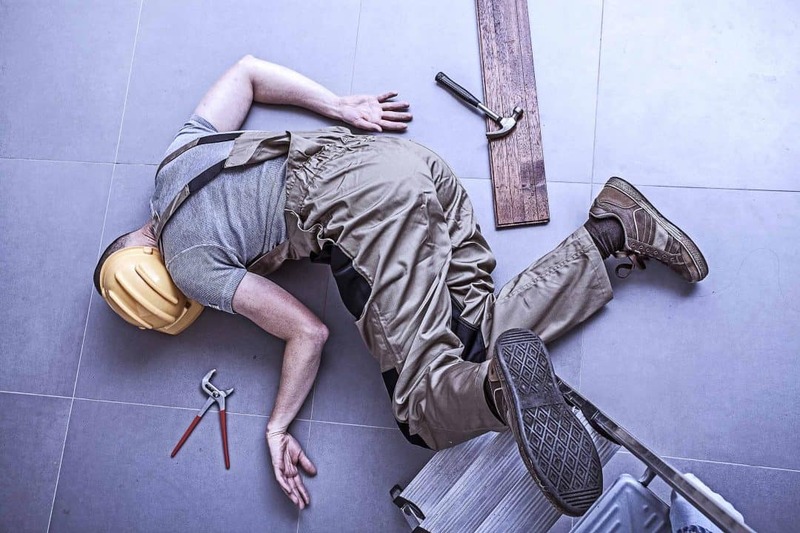 Workers’ compensation was established to protect people who suffer workplace accidents. Most employers are required to carry workers’ compensation insurance so that their employees will have the costs of their injuries covered. However, the insurance coverage workers receive is almost always inadequate. As a result many are lost in the administrative process. They feel overwhelmed and helpless against their employers, the insurance carriers and the company doctors. In addition to workers’ compensation, there is another means of compensation in many workplace injury cases. If a third party is involved in the accident that caused your injuries — like an outside vendor, a manufacturer of a dangerous product used in the workplace or a person delivering something to your workplace — we can represent you in a personal injury claim against that party. Our workers’ compensation lawyers can help you through all aspects of the workers’ compensation process. We will also make sure you get full and fair compensation. Talk to an attorney if you have suffered an accident at work. Schedule a free initial consultation with an experienced workers’ compensation attorney. Call the Law Offices of Eslamboly Hakim at 800-LAW-TALK (529-8255). You can also contact us online.